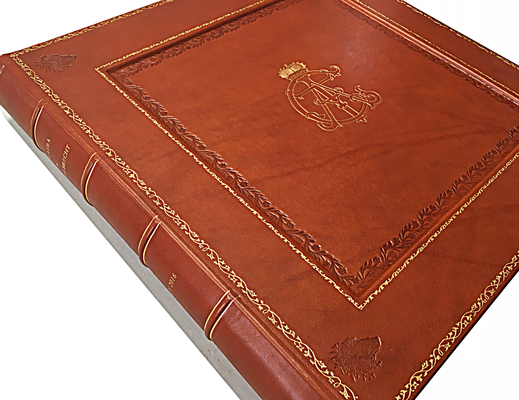 Conti Borbone creates personalised luxury photo albums for any occasion can choose size, page color, number and color of the pages. 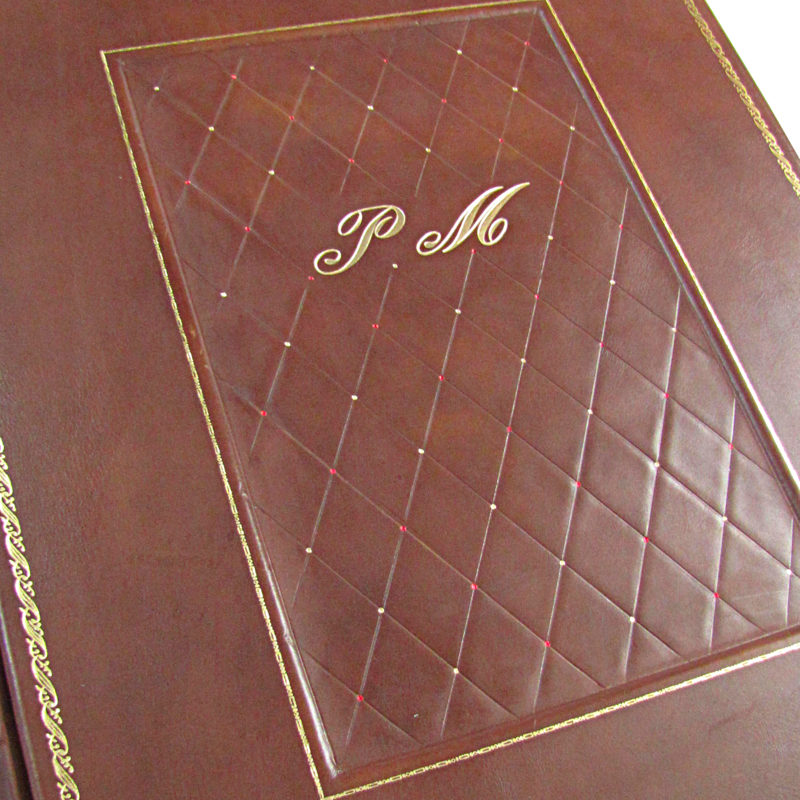 Also we engrave on the dial and on the back the names, dates and everything that will make your photo album a well of memories. Our products reach worldwide with DHL'S service, our trusted partner.